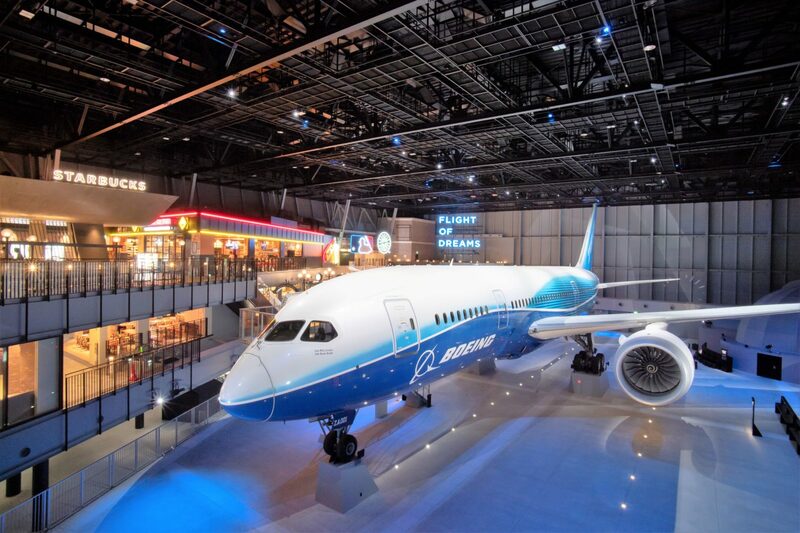 I hope you do get to visit Nagoya Airport – the 787/Seattle-themed attraction is so unusual! I hope to visit Nagoya airport some day. My dad was born in Nagoya in 1933. Most of my time in Japan has been in Osaka (where I was born and have many relatives), Tokyo (where some relatives live), and Nagano (where I was a volunteer interpreter for the US and Canadian short track speed skating teams).